There is a laid-back ease to Femignome’s lo-fi punk that could easily be misconstrued as nod-and-wink slacker rock. The music is loose and — on the surface, at least — blissful in a manner that goes down easy. Tracks like the infectious opener “Teenage Monster” and “I Hate High School” are coated in caustic humor, taking swipes at societal norms while navigating the emotional land mines of youthful unease and despair with songwriting that is both clever and catchy. But, to put it simply, guitarist/vocalist Anna Jacobson is far too earnest to associate with a genre built on enshrouding irony and detachment in music that is breezy and relaxed. At times it feels like she can’t quite contain her enthusiasm and all that excess energy spills over into her vocals resulting in an assortment of yelps, squeals, and screams that puncture her hooks and lend the album an air of unpredictability. And it’s that tension — the one between Jacobson’s zealous entreaties and Femignome’s casual, swinging grooves — that makes Anxt so compelling. At their core, these are simple songs rooted in ’60s pop and early ’90s alt-punk that feel warmly familiar, and it only takes a few listens before the urge to sing along sets in. 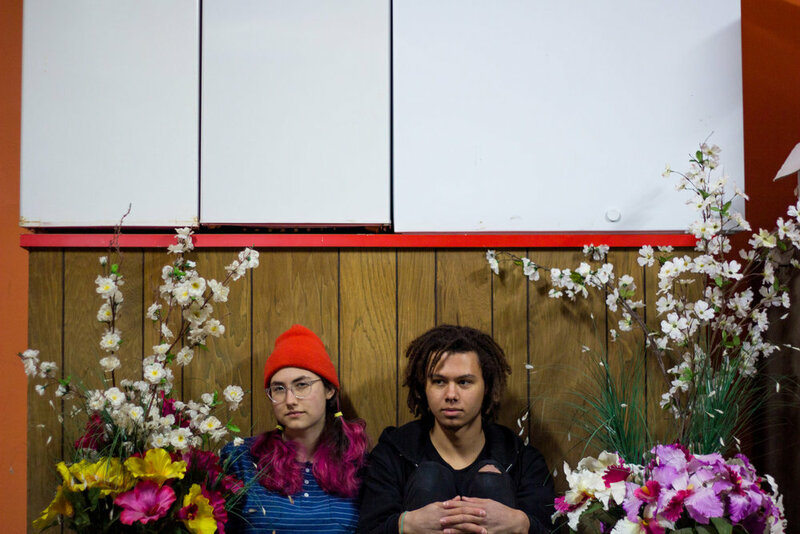 Currently, Femignome’s trajectory is pointing towards a steep incline and Anxt‘s infectious melodies and effortless cool will only accelerate the group’s ascent. There are only a handful of moments over the course of a year where you can hear and feel a band begin to separate themselves from the rest of the scene, and this is undoubtedly one of them. Anxt is snappy, smart, and exceedingly entertaining."